Upgrade Kits are a very important item in My Time at Portia. 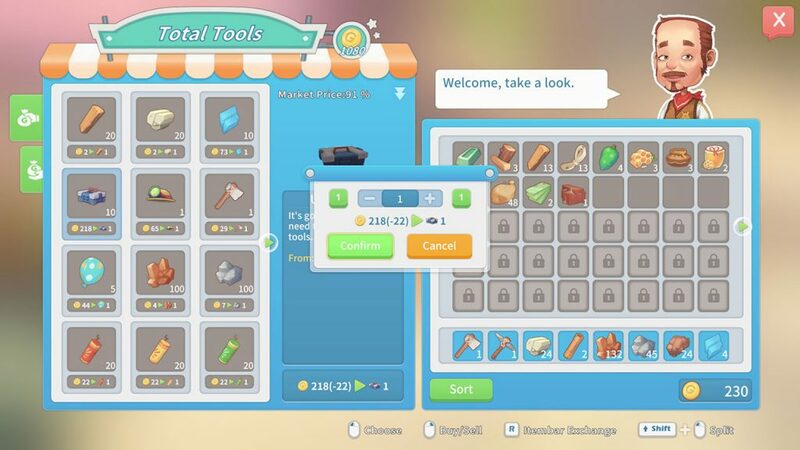 They allow you to upgrade your tools and weapons to a higher material, making them more efficient and allowing you to harvest new materials. The first time you will likely need one of these is when you receive the mission to repair a bridge. You will require hardwood, which can’t be collected without a bronze axe. 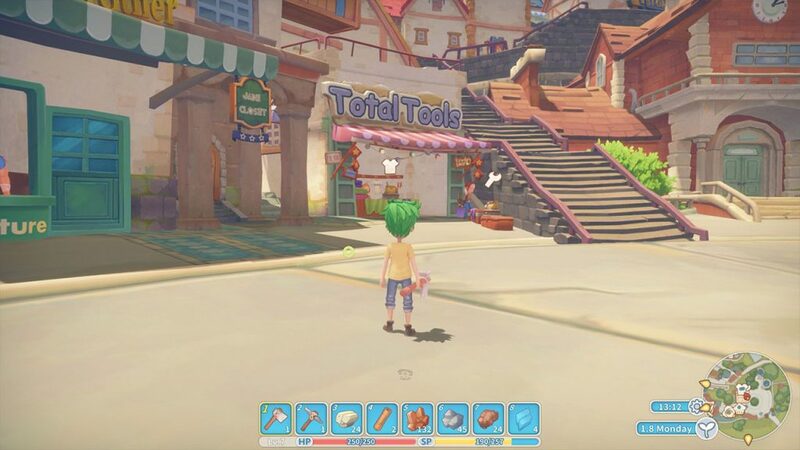 Below, we’re going to show you where you can find Upgrade Kits in My Time at Portia. If you want to check out some more guides for the game, check out our dedicated area here. If you check your worktable, you are told that you can purchase Upgrade Kits from Total Tools. Total Tools is a shop, found in the main town near the plaza. The above screenshot gives a general idea of the location. Whilst you can check the mini-map in the bottom right corner if you need more help. Interact with the vendor. He sells many useful items such as ores and materials. Look for the upgrade kit, prices vary but for me, they where 218 Gols. Head back to your worktable, where you can now upgrade your tools.